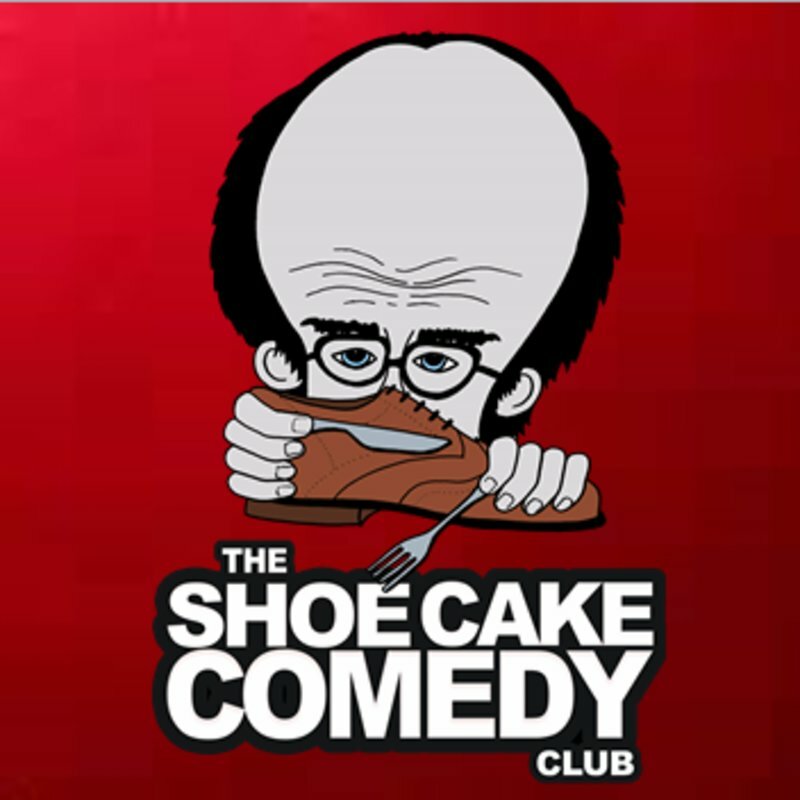 Shoe Cake Comedy Club has really found a home at Musiclounge in Stockton, with a number of packed shows so far, this month shows no sign of letting up either as they return on Thursday 5th October. Headlining the show are the daft, inventive and leftfield shenanigans of Silly Billies. Having just smashed a show of their own at Alphabetti Theatre, the creative and always off-the-wall sketch group are one of the real original treats of the North East comedy scene and are worthy headliners here. Hosted by Carl B Gillespie, there are also five newer acts in Ryan Brown , Dan Tiernan , Richard Smurthwaite, David McCluskey and Mike Keenan for a night of top laughs. The next Shoe Cake Comedy Club is at Musiclounge, Stockton on Thursday 5th October.